When the bats aren't working, a team has a temptation to try to force the issue. In major league baseball, it often doesn't work out. Take the Rays on Tuesday night, who failed when they tried to force the issue and ended up losing a 2-1 game to the Detroit Tigers. The Rays managed just eight hits, none of them after Denard Span's single in the seventh. With the bats quiet (13 hits and four runs in their last two games), the Rays tried to add pressure to the Tigers with one out in the fourth inning. When Rob Refsnyder singled up the middle, third base coach Matt Quatraro sent the plodding Wilson Ramos toward the plate. Ramos was out by a ridiculous amount. 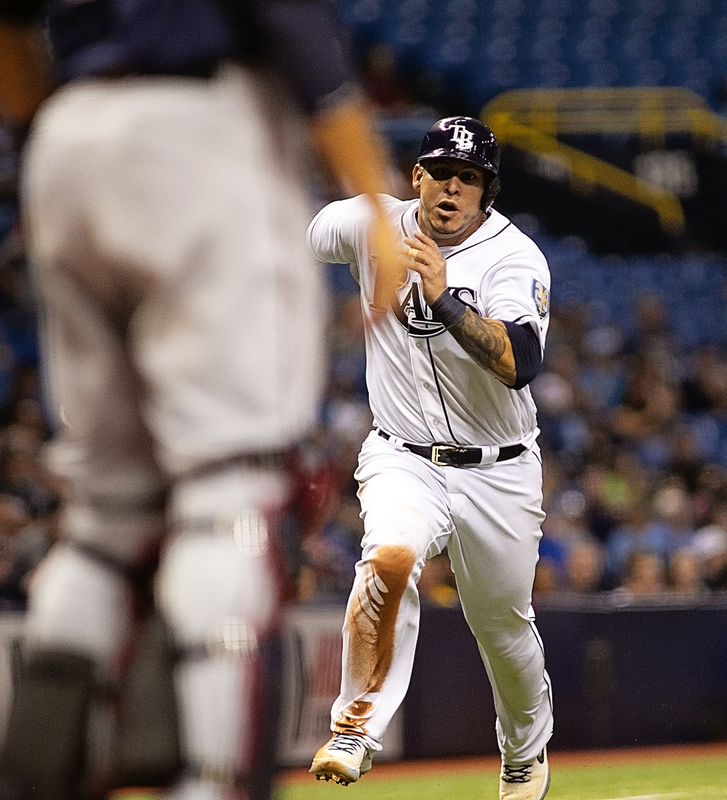 "I think Matt’s done a great job," said Rays' manager Kevin Cash. "It was a tick overaggressive, but we had a left-hander coming up. We wanted to put some added pressure on the defense and see what happens . It didn’t work out for us." Not much did on Tuesday night, as the Rays once again lost the opportunity to get to .500. Detroit's Matthew Boyd allowed just one run (seven hits) in six innings to tame the Rays' offense. “I think he was pretty sharp," Cash said. "The fastball, the changeup, sliders. He made it challenging We couldn't get in any rhythm. He was really dialed in." 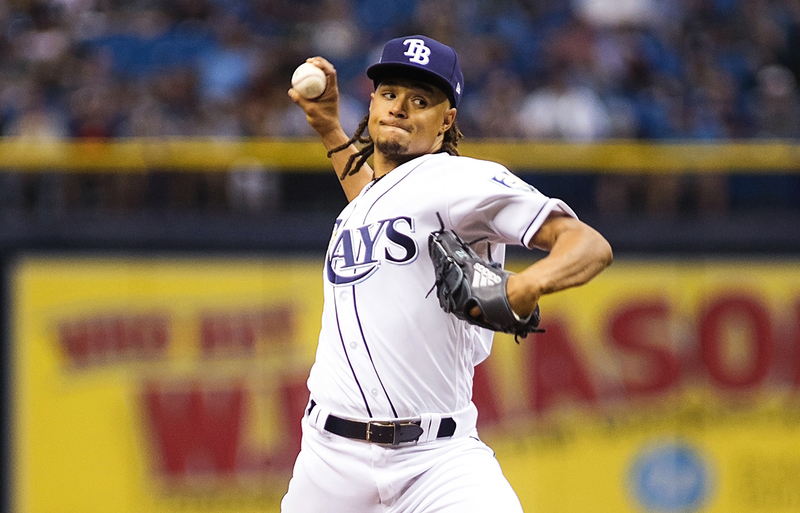 Chris Archer started for the Rays, but gave up run-scoring doubles in the third (Nicholas Castellanos) and fifth (Leonys Martin). Archer kept it close with two strikeouts in the fifth with runners on second and third. “I threw the ball well, but not good enough," said Archer, 2-2. "Their starting pitcher has been good this whole season. I knew runs were going to come at a premium. I was just trying to do anything I could do to keep the score where it was. " The Rays didn't have an extra base hit for the night. Tampa Bay tries to win the series against Detroit today at 1:10 p.m. Blake Snell throws for the Rays against Michael Fulmer.